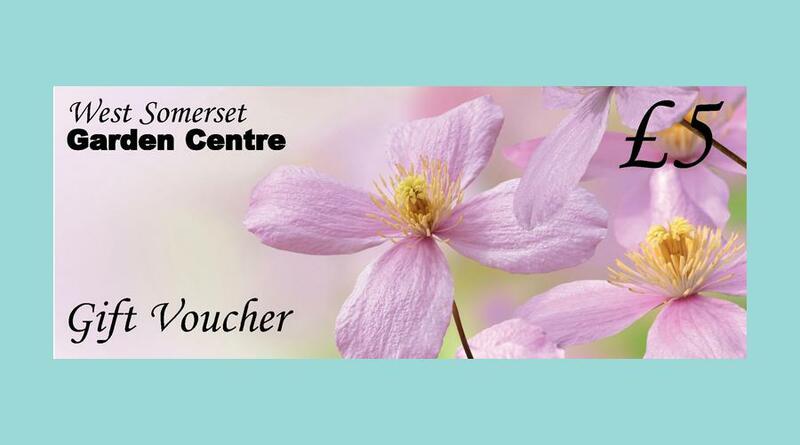 West Somerset Garden Centre provide a range Gardening themed Gift Vouchers. 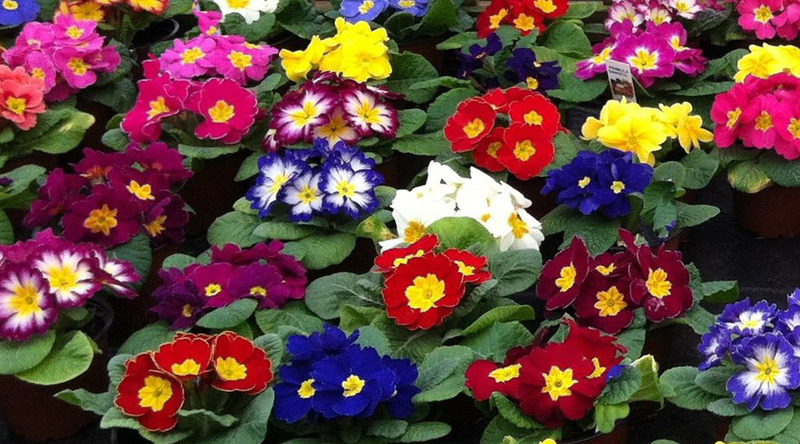 Mindhead lies within the Post Cost District of TA24 part of the Post Code area of TA which is Taunton. 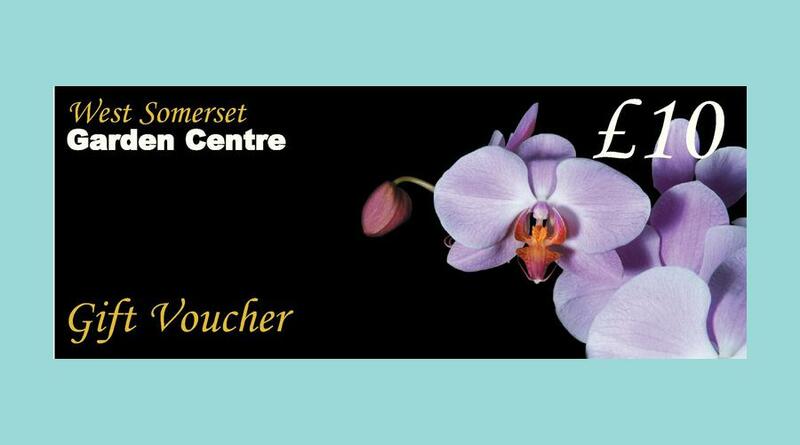 £5 and £10 Gardening Vouchers are featured below.